The Director of the Bureau of Price Regulation is murdered before giving a speech to a meeting of top industrialists. 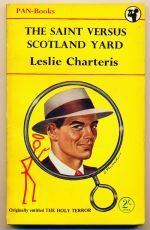 The eleventh book in the Nero Wolfe series. A rich picture collector is suspected of also being an art thief. The thirteenth book in the Henry Merrivale series. 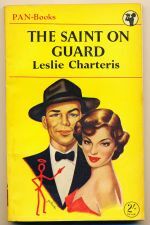 Contains two stories featuring a war-time Saint as a catcher of spies and saboteurs. 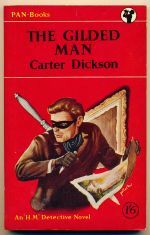 The twenty-fifth book in the Saint series. 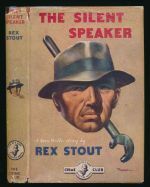 Three cases for the Saint, originally published as The holy terror. The eighth book in the Saint series.